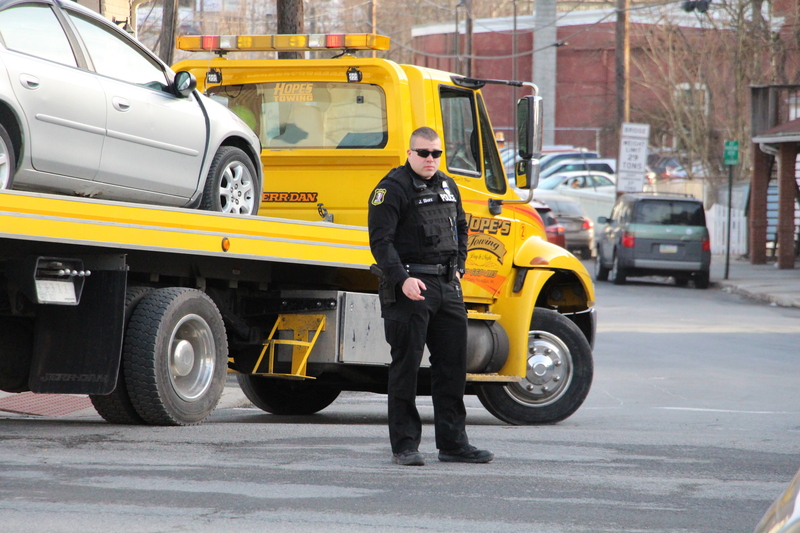 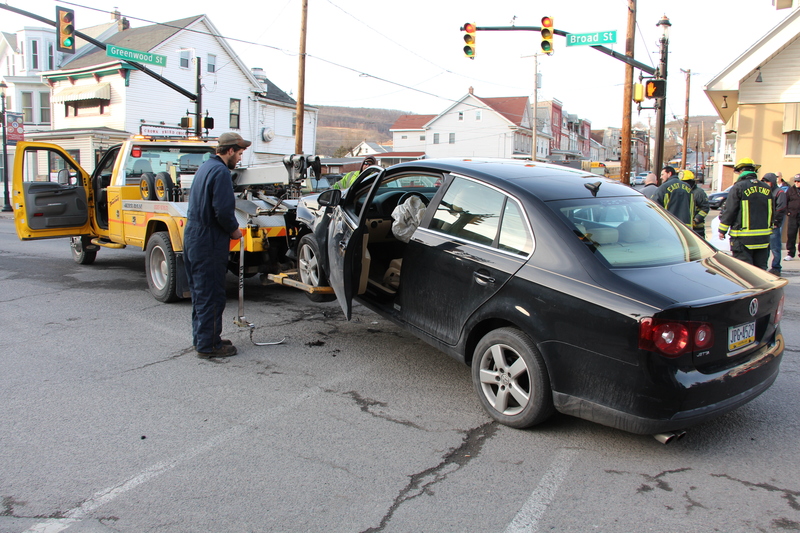 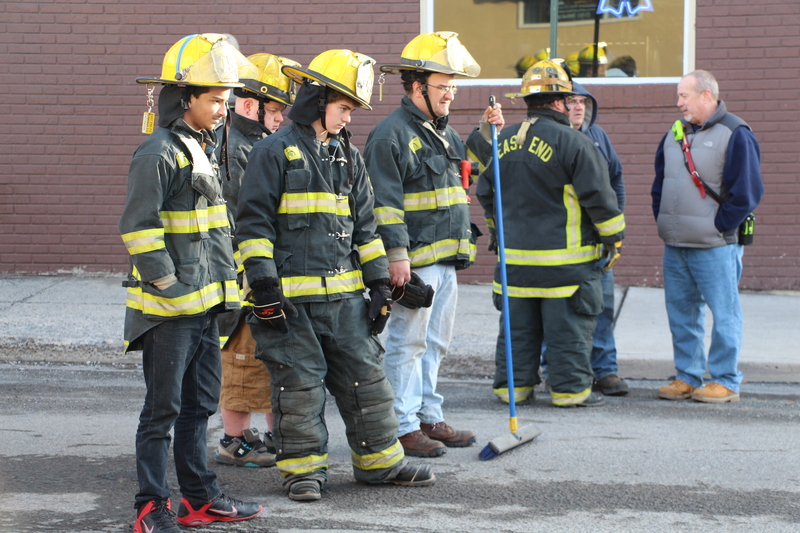 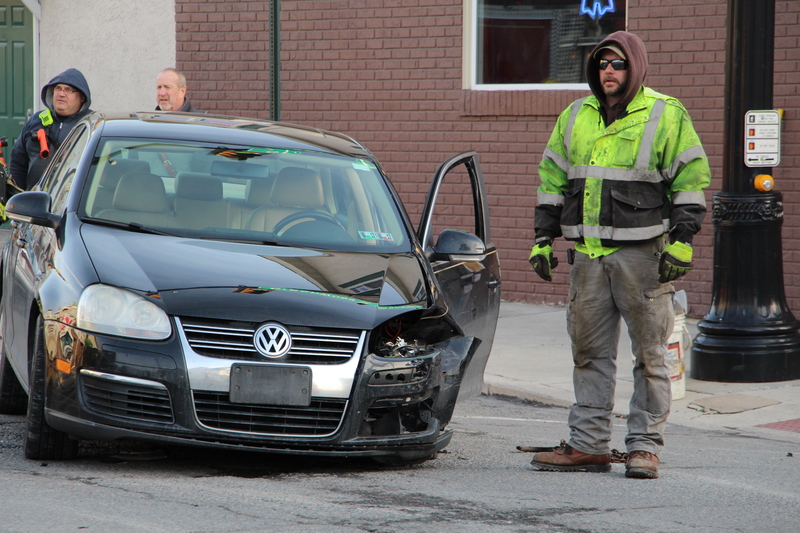 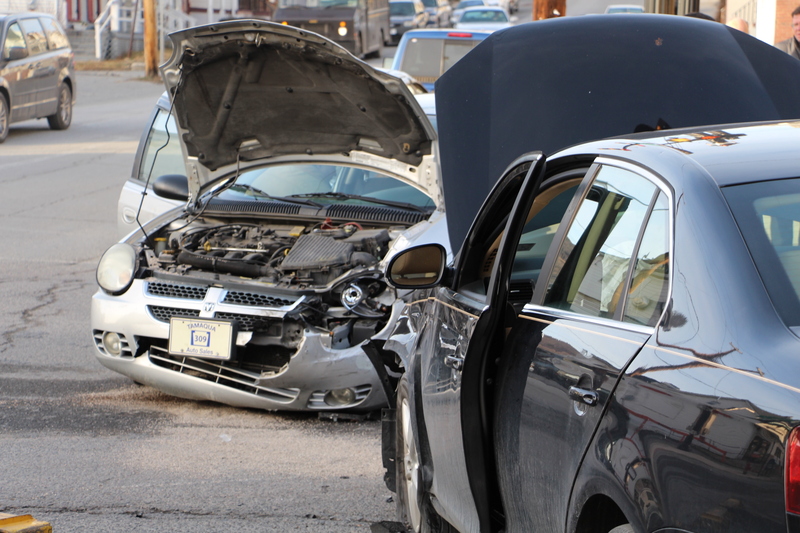 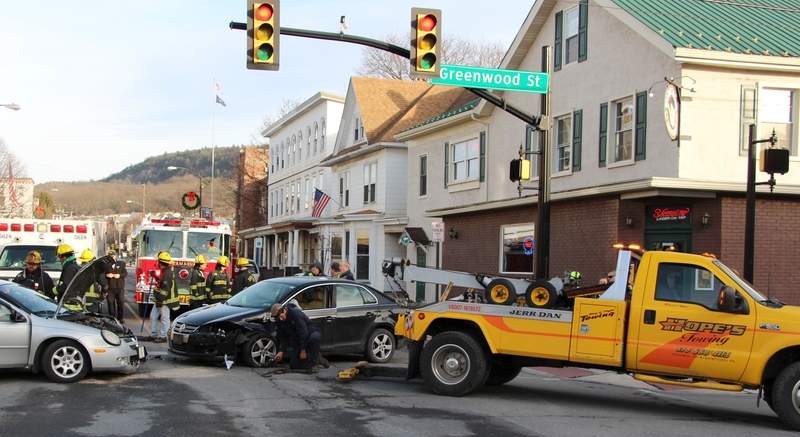 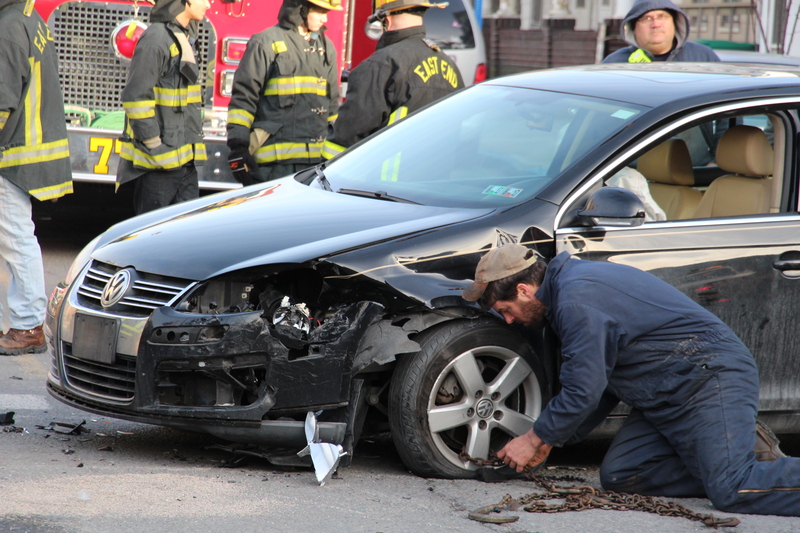 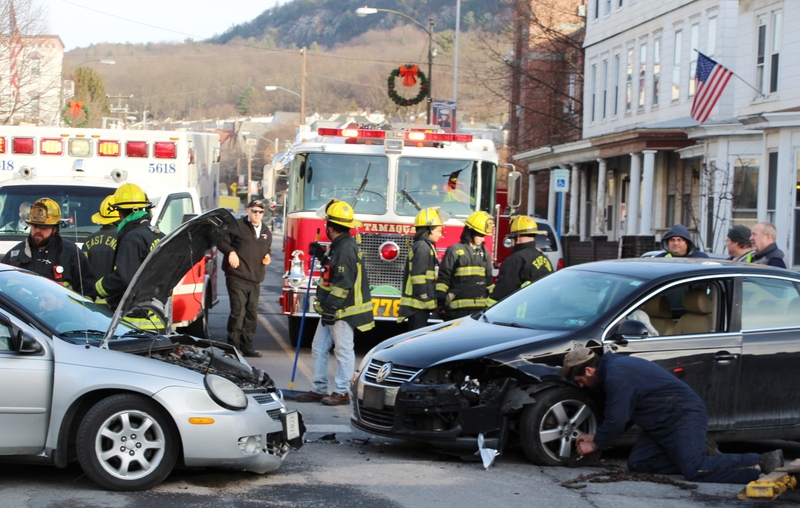 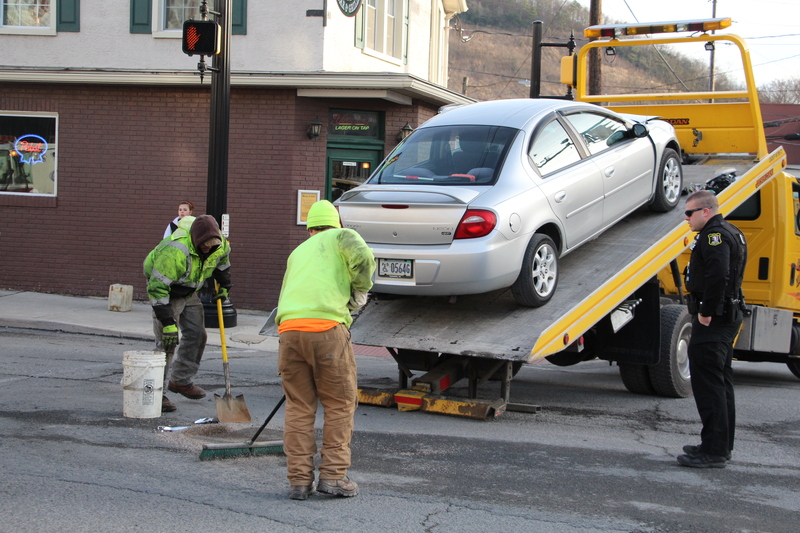 Emergency responders were dispatched around 3:10 p.m. today to the intersection of East Broad Street (US209) and Greenwood Street in Tamaqua for a two-vehicle accident. 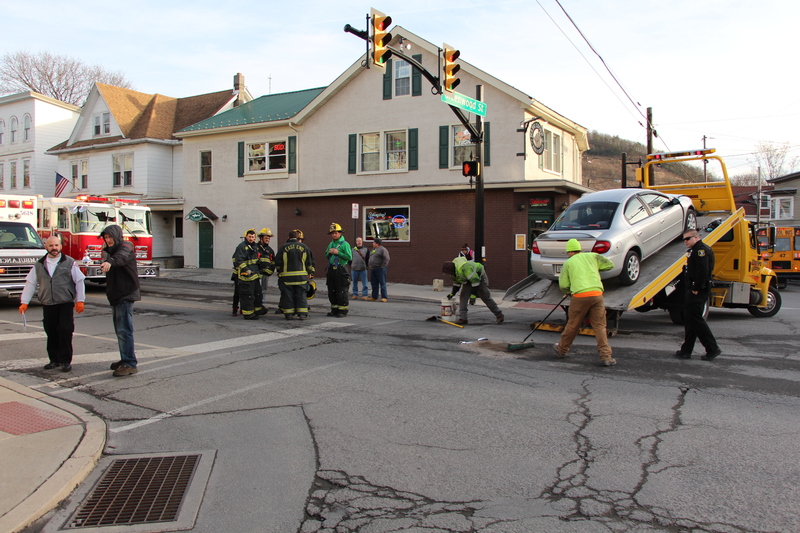 US209 between Pine Street and Market Street was closed for the duration. 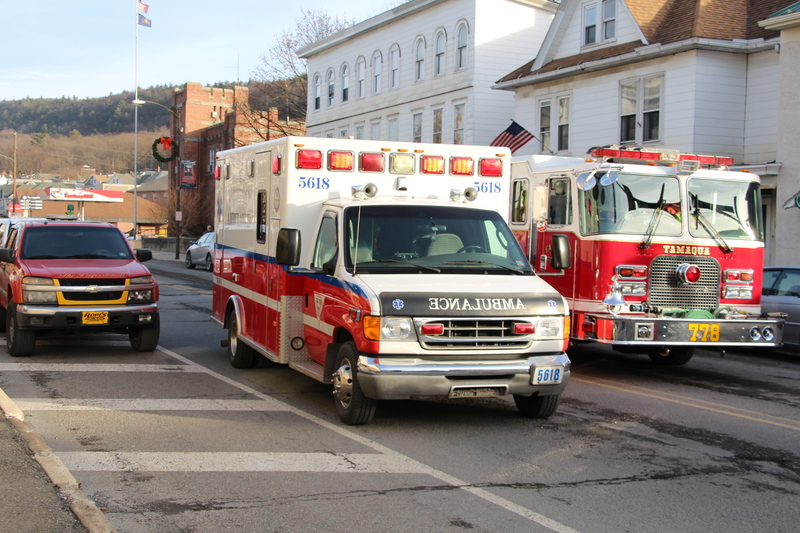 Multiple people were taken to the hospital for precautionary measures or unknown injuries. 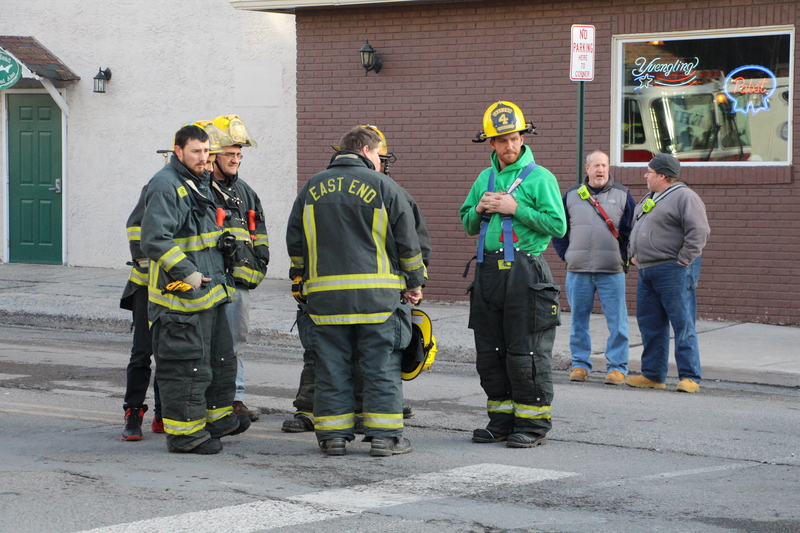 On scene were Tamaqua Rescue Squad, East End Fire Company, American Hose Company, Tamaqua Ambulance, Lehighton Ambulance, Tamaqua Fire Police, Tamaqua Police and others. 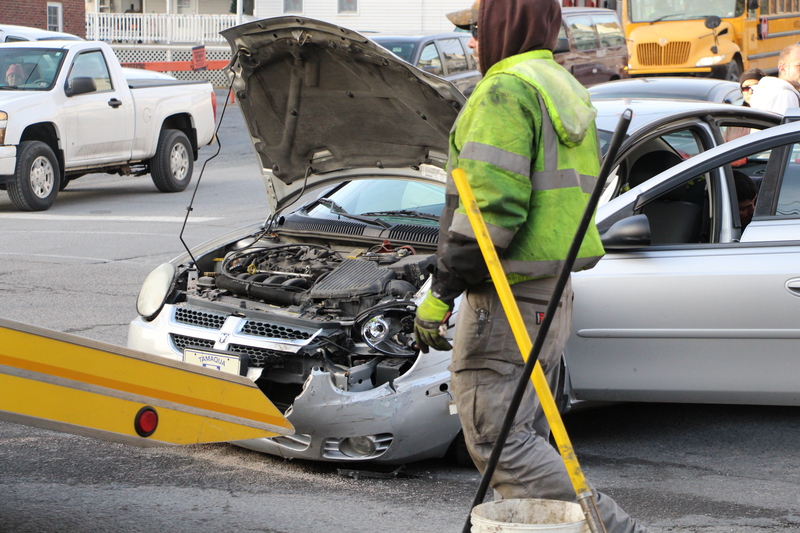 US209 was reopened as of 3:50 p.m.